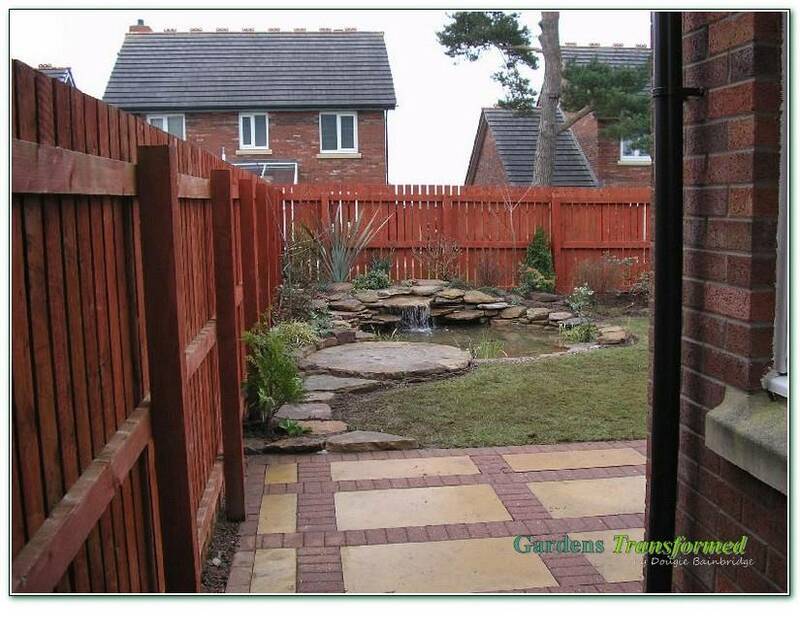 To create a garden of visual beauty and one to relax and enjoy, in keeping with the clients style of thought. 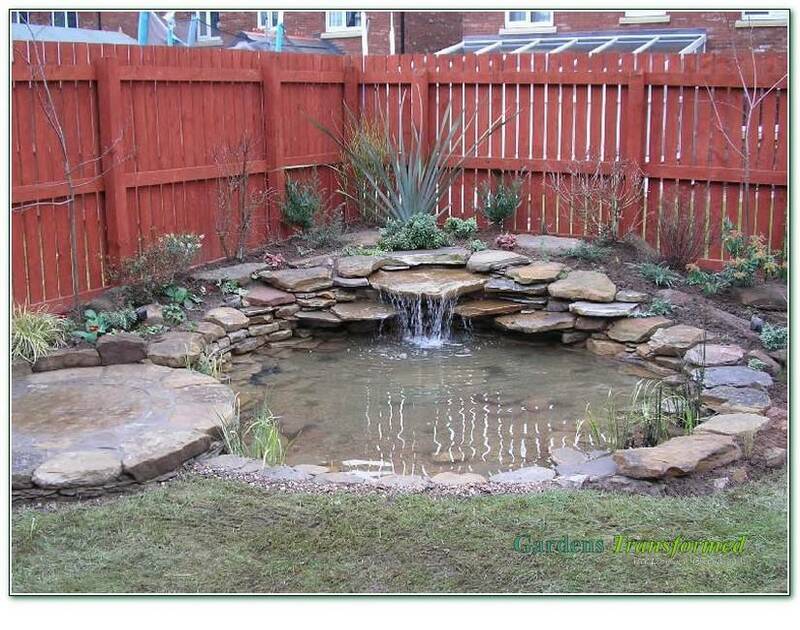 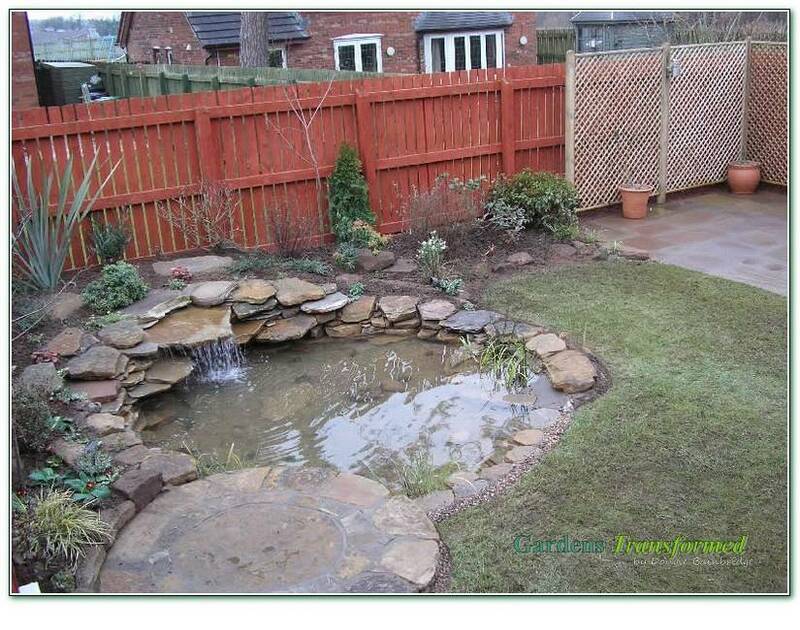 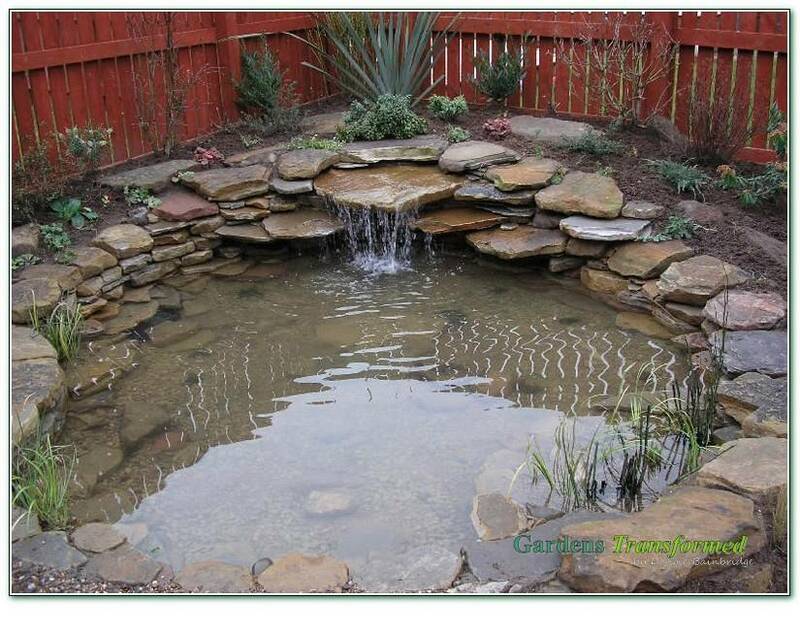 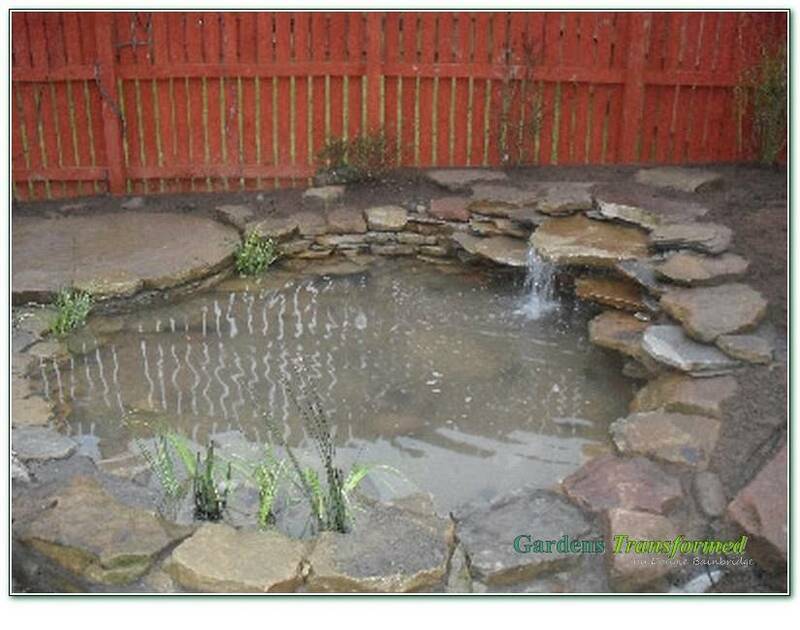 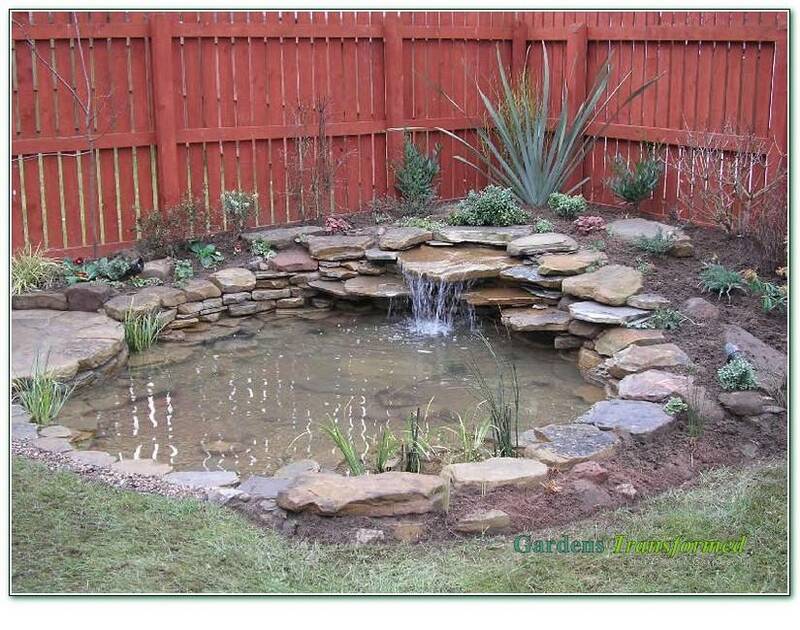 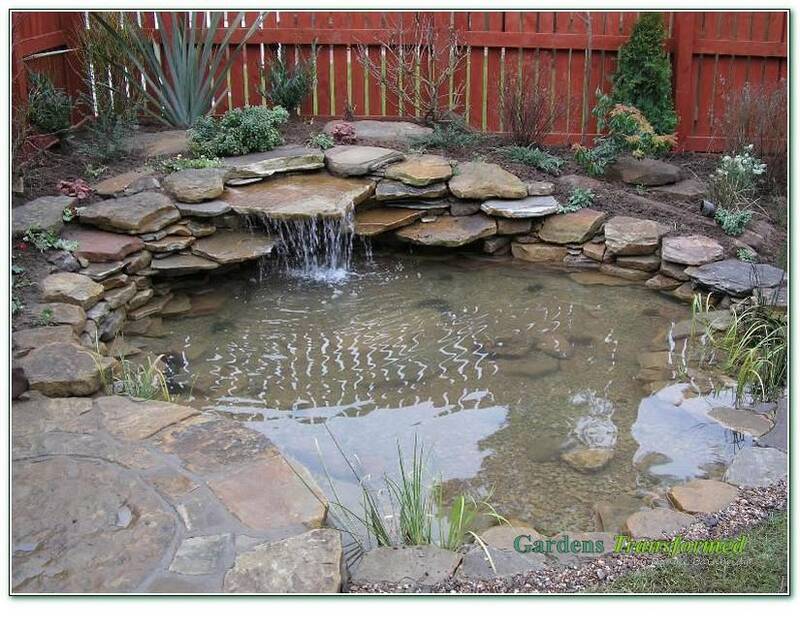 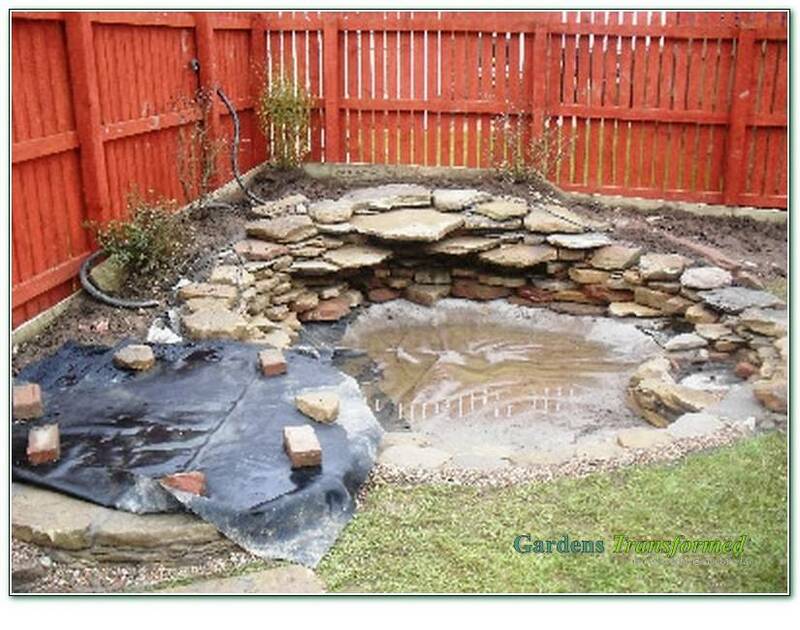 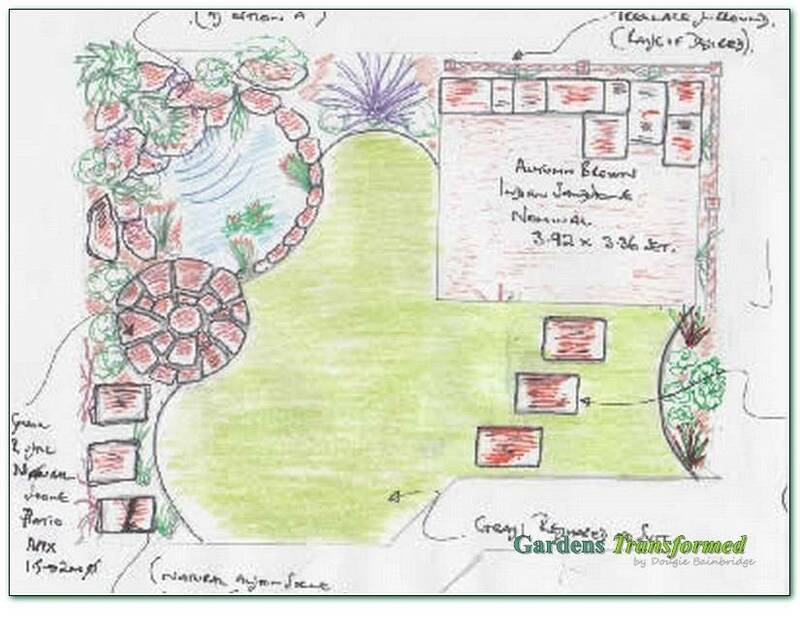 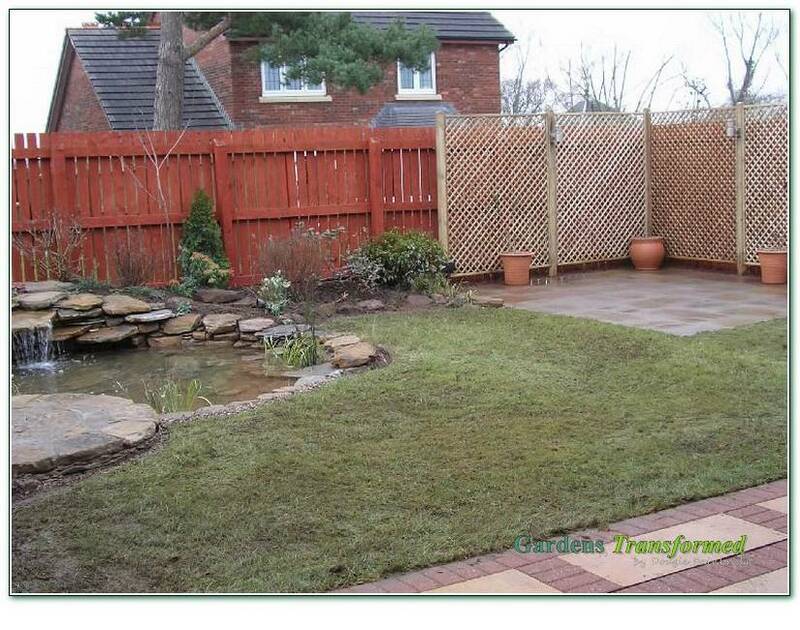 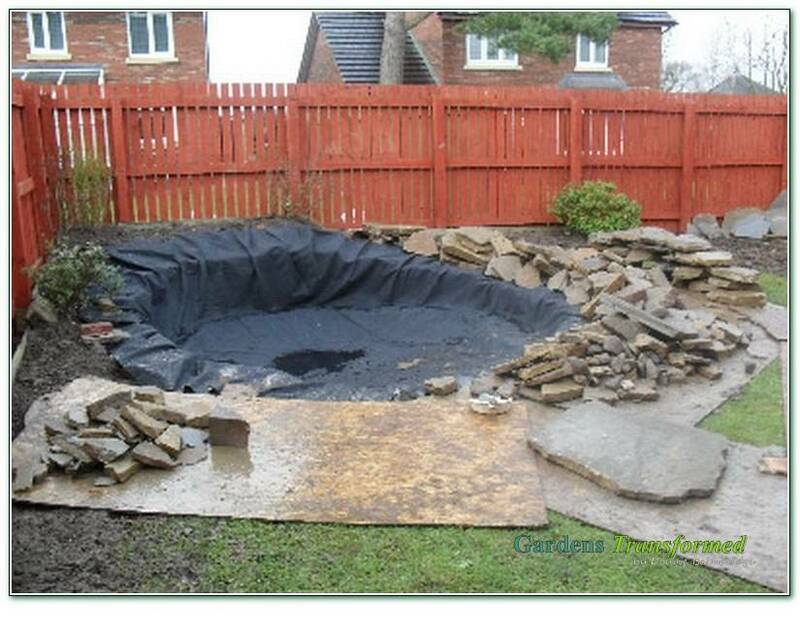 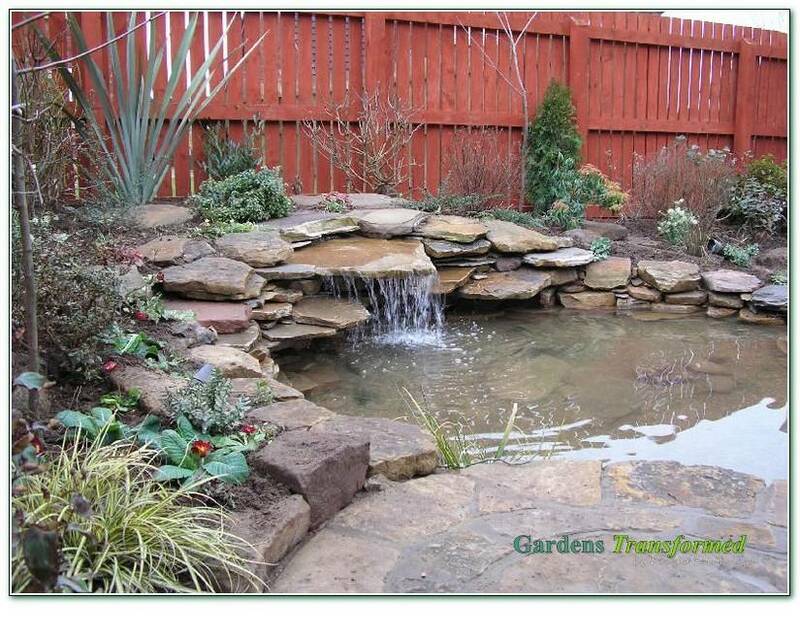 To create a garden of high interest with a water feature, overlapping patio, lighting, corner patio and trellis surround and mass planting of small trees, architectural plants, grasses, shrubs, herbaceous, trailers, climbers, bog plants and aquatic plants. 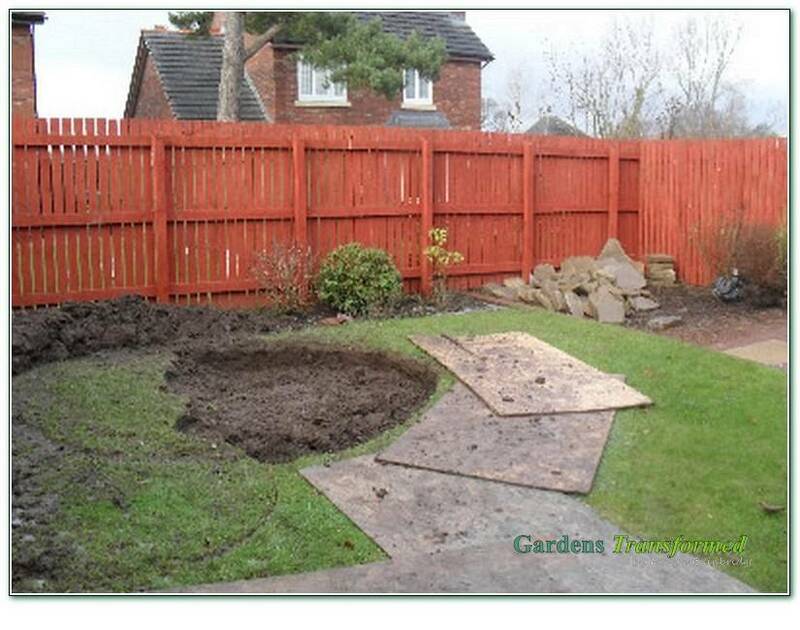 Not easy as all done in the depths of winter for a great client! 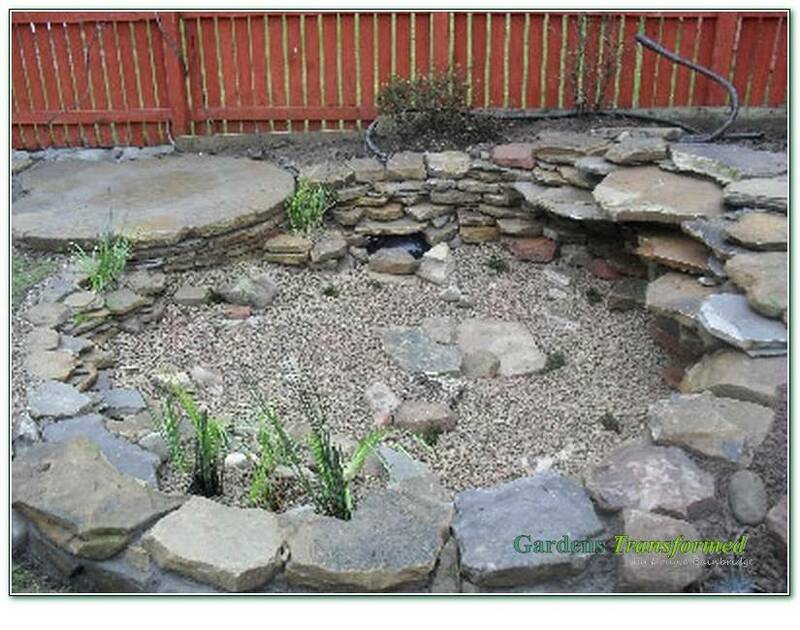 Again watch it grow and see the new pictures in May/June.